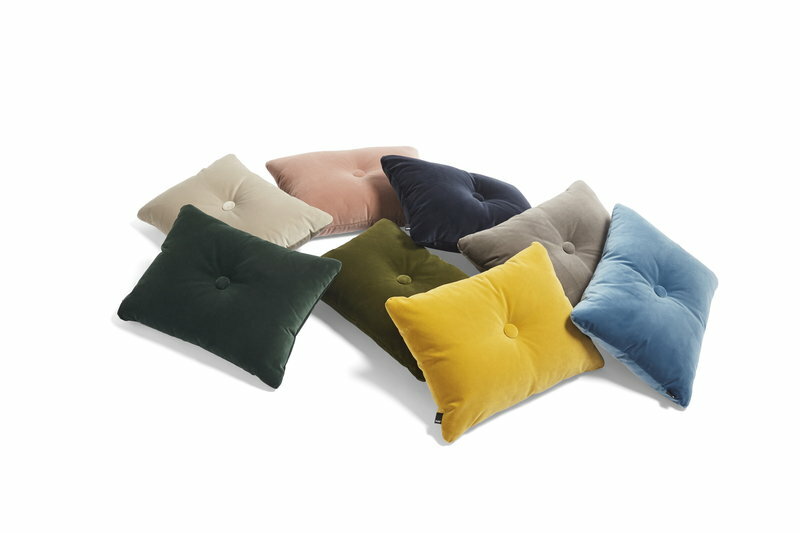 Hay’s Dot Soft cushion features a charming button detail on both sides. 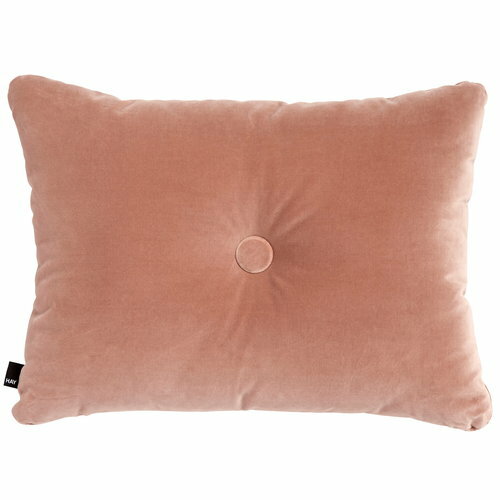 The rectangular cushion is upholstered with soft and shiny velour fabric that is made of cotton. Match Dot with your sofa, lounge chair or bedcover or get it in all your favourite colours.